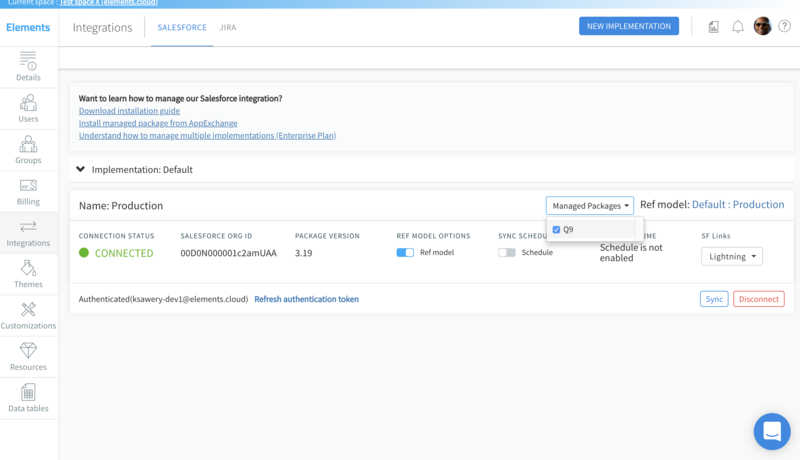 How do I include my managed packages in the SF Org Model? 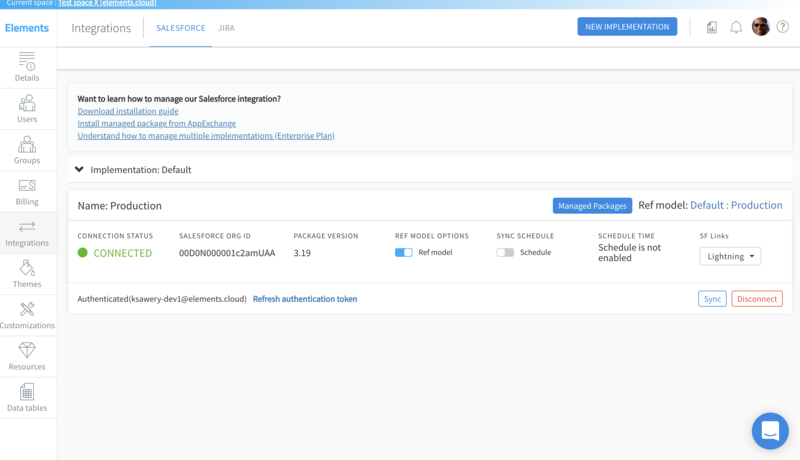 You can add your installed managed packages to your Salesforce Org Model in Elements. Managed Packages appear at the bottom, with each managed package having its own tree. They are only displayed if you have selected them to be sync'd. You add them to the sync in the Space Management Connections page. The button will open up a multi-select dropdown which lists all of your managed packages. Just select the ones you wish to include in the Org Model. Then hit the sync button or wait for the scheduled sync (if you turned this on) to start.